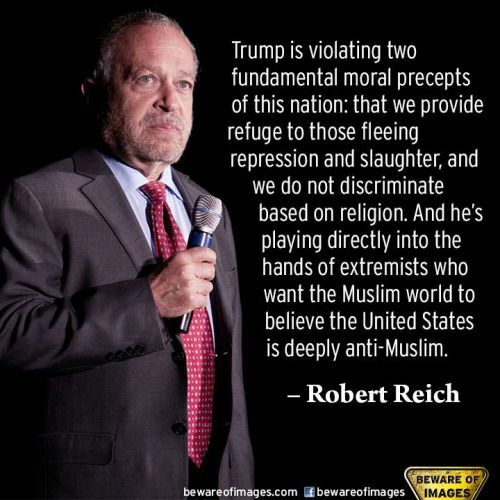 This entry was posted in Hunger & Poverty, News & Views, Quotes and tagged anti-Muslim, BLOTUS, extremists, fear, fundamental moralprinciples, nation, refuge, repression, Robert Reich, violation, world on February 15, 2017 by Ray Buchanan. The following article is reprinted in its entirety from Huff Post Religion. ABOARD THE PAPAL PLANE (AP) – Pope Francis opened the way Monday to a quick beatification for Oscar Romero, saying there are no more doctrinal problems blocking the process for the slain Salvadoran archbishop who is one of the heroes of the liberation theology movement in Latin America. Romero, the archbishop of San Salvador, was gunned down in 1980 while celebrating Mass. He had spoken out against repression by the Salvadoran army at the beginning of the country’s 1980-1992 civil war between the right-wing government and leftist rebels. Francis told journalists traveling home from South Korea that Romero’s case had previously been “blocked out of prudence” by the Vatican’s Congregation for the Doctrine of the Faith but has now been “unblocked.” He said the case had passed to the Vatican’s saint-making office. The congregation launched a crackdown on liberation theology under then-Cardinal Joseph Ratzinger, fearing what was deemed as Marxist s excesses. The movement holds the view that Jesus’ teachings imbue followers with a duty to fight for social and economic justice. Francis said of Romero’s case that “it is important to do it quickly,” but that the investigation must take its course. He declared that Romero “was a man of God” and suggested that he wanted to expand the church’s concept of martyrdom to include a broader field of candidates. Unlike regular candidates for beatification, martyrs can reach the first step to possible sainthood without a miracle attributed to their intercession. A miracle is needed for canonization, however. Traditionally, the church has restricted the martyr designation to people who were killed out of hatred for the Catholic faith. Francis said he wanted theologians to study whether those who were killed because of their actions doing God’s work could also be considered martyrs. “What I would like is that they clarify when there’s a martyrdom for hatred of the faith – for confessing the faith – as well as for doing the work for the other that Jesus commands,” Francis said. Questions over that distinction have been at the root of the theological debate over whether Romero was killed by El Salvador’s right-wing death squads for professing the faith or because of his political activism in support of the poor. Readers of this blog know my feelings about spirituality and standing alongside the poor. You also know how often I quote the words of the martyred Oscar Romero. The archbishop of El Salvador was living out his witness during the early years of my ministry, and his deep faithfulness was a strong inspiration to me that we can make a real difference in the world. His words still continue to make me want to live more faithfully on behalf of the poor and hungry. And for me, well, that’s enough for sainthood. Oscar Romero lived and died faithfully, and he demonstrated that faithfulness by his unwavering support and solidarity with the poor and oppressed. 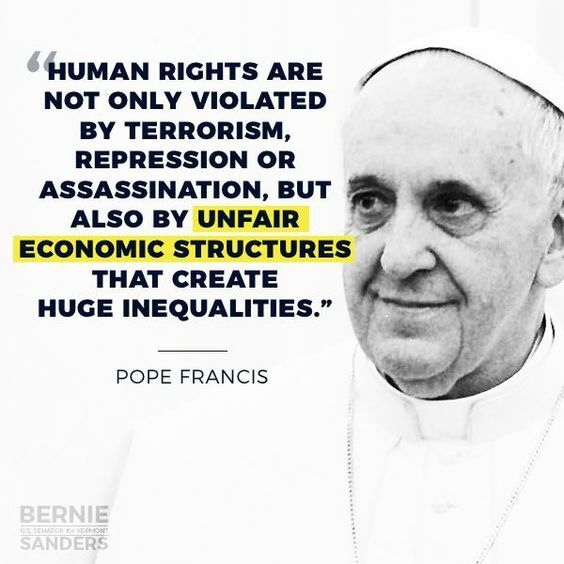 Thank you, Pope Francis for recognizing a man of true faith. This entry was posted in Hunger & Poverty, News & Views, Quotes and tagged beatification, confessing the faith, El Salvador, faithfulness, hungry, Latin America, liberation theology, martyrdom, oppression, Oscar Romero, Poe Francis, poor, repression, sainhood, spirituality, Vatican on August 19, 2014 by Ray Buchanan.